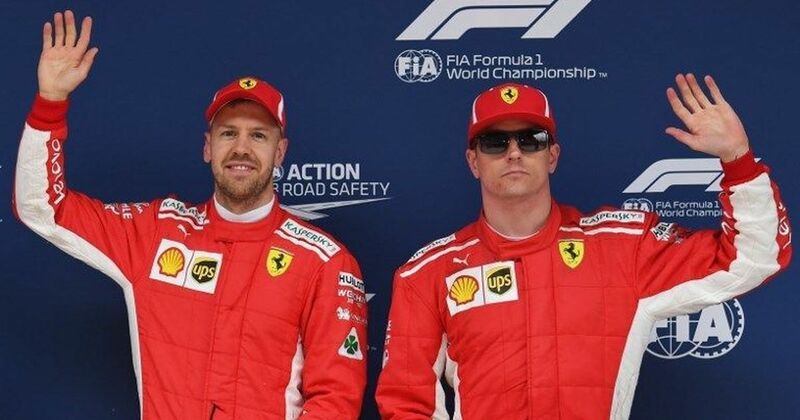 Kimi Raikkonen, admitted that Ferrari, who trail Mercedes by 55 points in the constructors’ standings, are not in a strong position. Kimi Raikkonen congratulated Lewis Hamilton on his fifth world title, but warned him that Ferrari are going all out to stop Mercedes completing a Formula One championship double at this weekend’s Brazilian Grand Prix. The Sauber-bound Finn conceded that Ferrari are not in a strong position – they trail Mercedes by 55 points in the constructors’ standings with two races to go – but made it clear they will not be giving up. “Obviously, we’re not in a good position, but we’re still in it and we’ll do our best... We’re trying to win,” he told reporters. 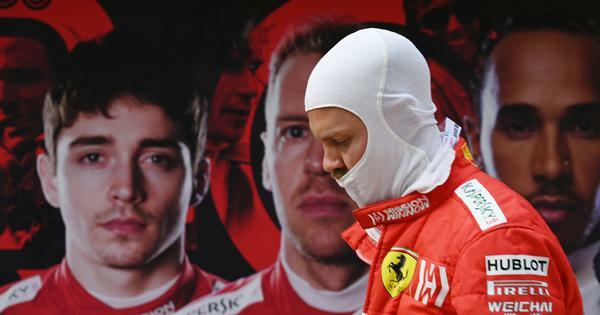 Raikkonen, who famously won the drivers’ title for Ferrari in Brazil in 2007, said that Hamilton deserved to win this year’s crown and rejected the idea that his Ferrari team-mate Sebastian Vettel had lost it through team and individual errors. “For sure he won it,” he said. “Whoever has the most points has won it. In the end, if you ask 10 people, they all have different views how it’s been won or lost. He added that it was more important for the team to succeed in the constructors’ championship. “There’s a drivers’ championship, but if you go to any team they’re probably going to say this is more important for them – the constructors’ championship more than the drivers. Vettel admitted he was disappointed that Hamilton had clinched this year’s drivers’ title in Mexico with two races remaining, but said he remained motivated for the future, including this weekend. “Three times now, I have been in a position like that with 2017, 2009 and this year. For me, probably ‘09 was the worst – and my lowest point. “You never know what the next year brings so you never know whether you get another chance. I have worked very hard for it and I am confident it will come, but ultimately I don’t know. Looking back on this year, in which his title challenge faded in the second half of the season, he said: “There is a lot of stuff that happened this year and we will, as a team and as an individual, be able to learn from it and take it forward and raise the bar next year. “Clearly we missed something and not because something was on purpose by default set wrong. So it’s up to us to find a fix for it and make sure it doesn’t happen again, but it’s not so simple to find and fix it as it sounds.